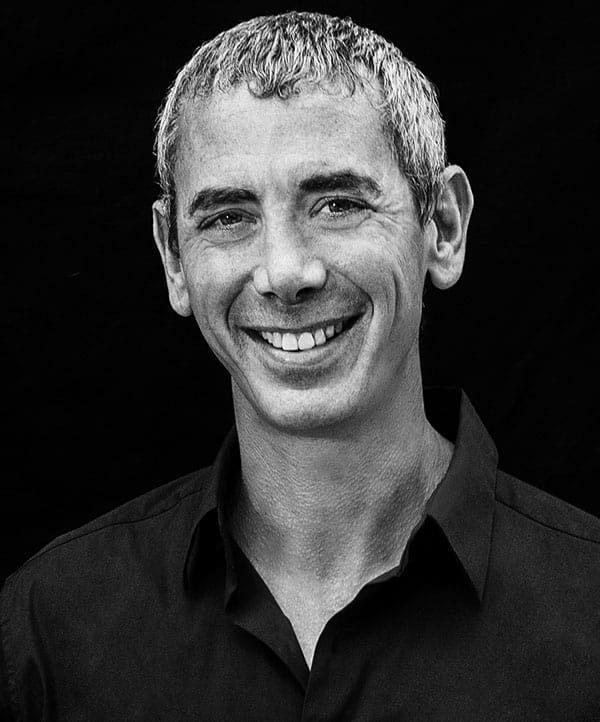 Steven Kotler is a New York Times bestselling author, an award-winning journalist and the Co-founder & Director of Research for the Flow Genome Project. He is one of the world’s leading experts on ultimate human performance. His work has been translated into over 40 languages and has appeared in 80 publications, including the New York Times, Atlantic Monthly, Forbes, Wired and TIME. He also writes “Far Frontiers,” a blog about science and culture for Forbes.com, appears frequently on television and radio and lectures widely on technological, scientific and cultural issues, both to corporate and education institutions. Recent appearances include Google, JP Morgan, Omnicom Media, and Menlo Ventures. BOLD: How to Go Big, Create Wealth, and Impact the World (2016) is a radical, how-to guide for using exponential technologies, moonshot thinking, and crowd-powered tools to help today’s entrepreneurs make their boldest dreams come true. Bold has been included on the New York Times, Wall Street Journal and Amazon best-seller lists. His other books have explored the intersection of human capabilities, technology and consciousness. Abundance breaks down four emerging forces that give humanity the potential to significantly raise global standards of living over the next 20 to 30 years. Abundance spent 10 weeks atop the New York Times bestseller list and appeared on four prestigious “Best Book of the Year” lists. A Small, Furry Prayer—Steven’s book about the relationship between humans and animals—was a national bestseller and nominated for a Pulitzer Prize; West of Jesus, which examines the neurobiology of spiritual experience, was a Pen/West finalist; and his bestselling novel, The Angle Quickest For Flight, won the William L. Crawford IAFA Fantasy Award. Never known for slowing down, Steven’s next publication is Stealing Fire: How Silicon Valley, the Navy Seals, and Maverick Scientists Are Revolutionizing the Way We Live and Work is due out on February 21. In it he and co-author Jamie Wheal investigate the pioneering work of scientists and the leading edges of this human high performance revolution.